The 2018 AMA EnduroCross opening round in Prescott Valley, Arizona ignited a familiar spark among America’s top extreme riders with what was one of the best events in our 13-year history. Can round one be topped? We’re sure going to try! Even as the seats filled in the Prescott Valley Events Center, more fans kept filing in for standing-room only at the opening round of the AMA EnduroCross Series in Prescott, Arizona. We kept the doors and the ticket booth open until the fire marshals told us we were beyond capacity. The energy from the crowd matched the dynamic action on the floor as riders took to an extremely challenging course. The night culminated with a main event that starred defending champion Cody Webb and archrival Colton Haaker in a thrilling game of cat and mouse that had the crowd in fits. Not a bad way to start to the season. That’s exactly what we plan to do this weekend in Costa Mesa, California for round two of the AMA EnduroCross Series—beat the crowd and the racing for an even more amazing night! Join us for a perfect summer evening under the lights of the famous Costa Mesa Speedway at the Orange County Fairgrounds, Saturday September 15, where AMA EnduroCross will make its first-ever appearance. Here are some things to look forward to this weekend! 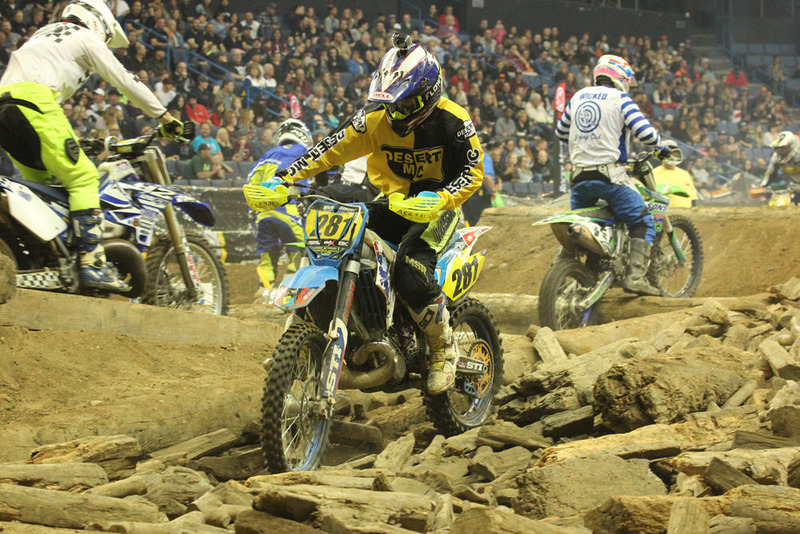 AMA EnduroCross is proud to welcome back AMA District 37 riders for a chance to race with the pros. Southern California’s top desert, enduro and grand prix racers are set to bring the oversize tanks and Camelbaks into the arena for a shot at glory. Building better amateur participation has been a goal of the EnduroCross series since 2017, and including the local clubs has proven to be mutually beneficial as the local racers bring a lot of friends and family to the race. EnduroCross fans and off-road enthusiast can get a combo ticket for the Sand Sports Show for just $36 (a $14 savings). Did you know Bonnier Events also puts on the Sand Sports Super Show? The world’s biggest dune and dirt sports EXPO takes place at the OC Fair & Event Center September 14-16, and is proud to link up with EnduroCross fans for a joint ticket to both shows. At the Sand Sports Super Show, you can check out toy haulers, UTVs, ATVs and sand rails along with accessories and apparel. Combo tickets are $36 (a $14 savings), and are valid for Saturday, September 15 only. 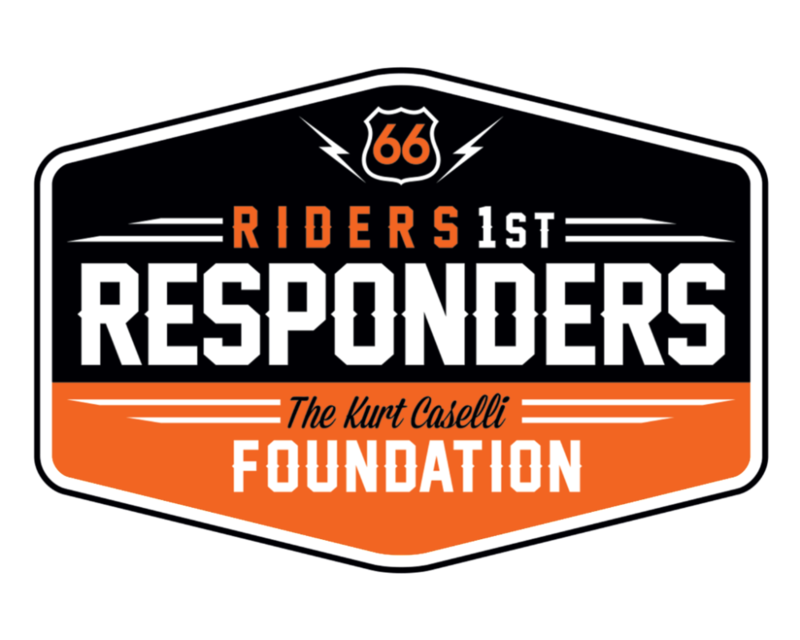 Also taking place in conjunction with the Costa Mesa EnduroCross is the Riders 1st Responders Training Course put on by the Kurt Caselli Foundation. KCF has conducted training before, but this is the Foundation’s first open registration for a First Aid/CPR certification and training course. It will take place on Sunday morning, September 16, at the Fox Racing headquarters (which, if you’ve never seen, is worth a trip in itself) in Irvine, California with instruction from Life Goes On. It takes place from 9:00 am to 2:00 pm and includes lunch. Click here for more information on the KCF Riders 1st Responders Training Course. Thanks everyone and we can’t wait to see you all at the historic Costa Mesa Speedway for what will be another fantastic event! Visit www.endurocross.com for more information and the latest news.